Home / Entertainment / Love Oysters? Don’t Miss the Ocean State Oyster Festival! Love Oysters? 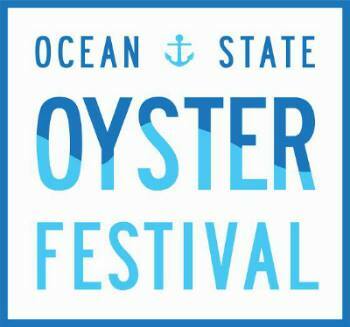 Don’t Miss the Ocean State Oyster Festival! There is nothing like enjoying the delicacies from the sea along with local brews and live music! Be sure to make your way to the Ocean State Oyster Festival and get your sip and slurp on! Partial ticket proceeds go to Save the Bay‘s After School Programs. Previous Your Weekly Event Guide from RIBLOGGER.com!